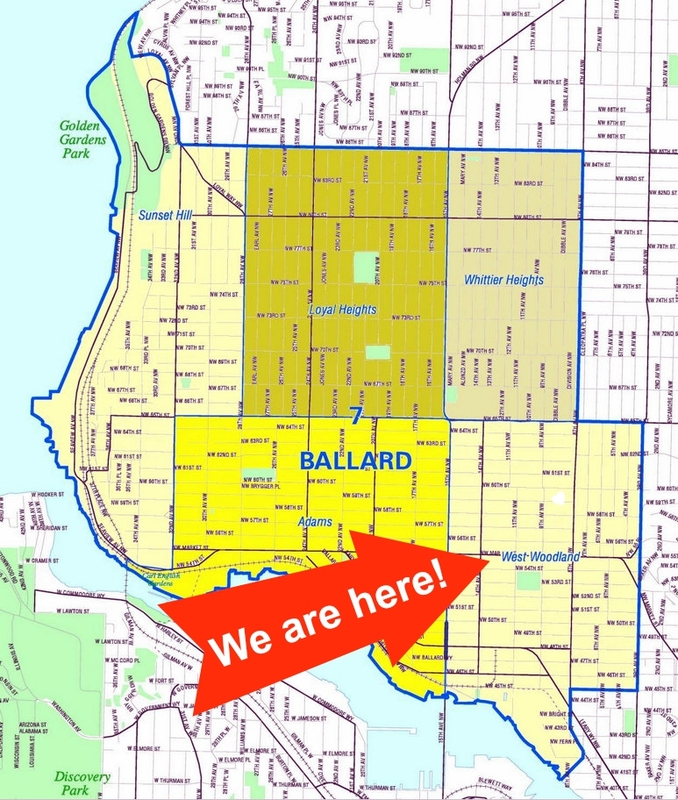 Ballard Market, located at 1400 NW 56th Street in Ballard’s West Woodland neighborhood, is teaming up with Bloodworks Northwest for a special blood drive on Friday, Dec. 30, from 12:00 pm to 6:00 pm. All registered blood donors will receive a complimentary 12-oz. bag of Equal Exchange coffee, while supplies last.